2.Folded pocket backside helps catch crumbs. 3.Easy closure on back,velcro closure 4.Easily wipes clean 5.Perfect for messy eaters,arts and crafts,or helping in the kitchen. More pictures for your reference: 2. Our Factory 3. Why Choose Us 4. More of Us 5.
the baby bibs may not be as bright as other bibs, because we are healthy, do not bleach fabrics. 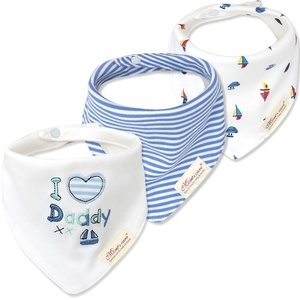 made of absorbent cotton and polyester, will keep your baby dry even with lots of drool and dribble. For your specific design, we will charge the money for sample. We get couple ways to put your specific logo on the products. 4. How long I can get a sample For the one we already have, you can get a sample in 3 to 5 days. We win customers with our profession and considerate service. 7: 10 mins to Xiamen Air port, 20 mins to Xiamen Sea port. Factory audit certificates and product test reports . 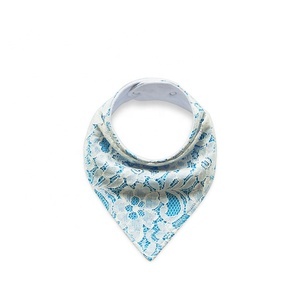 1 YRS Hunan Golden Ant Clothing Co., Ltd.
protect & keep your drooly/teething baby dry from all dribble and spit ups. 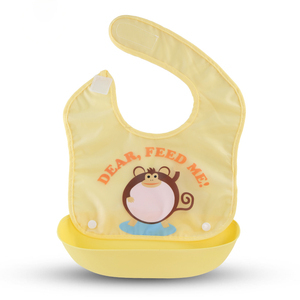 bibs stay in place and your baby won't be able to pull them off! 2) Length can be adjustable, let the baby wear more 3) Customized printing and design available. 2) Length can be adjustable, let the baby wear more 3) Customized printing and design available. 4) durable, can be repeatable to use , easy to clean. so,we can offer you the complete service from mold making,part design,part making and sales. our factory is located in huangyan, zhejiang, china, where is known as a land of mould industry. our products include nursing pillow, nursing cover, baby pillow, baby bib, baby play mat, baby story book, baby towels and more. jinan tiankuo is a professional manufacturer and exporter of reliable baby products. 6 YRS Gaoyang County Soft Textile Trading Co., Ltd.
our processing team is rigorously trained and practiced in fnsku labeling, bundling, polybagging, and all other prep requirements. 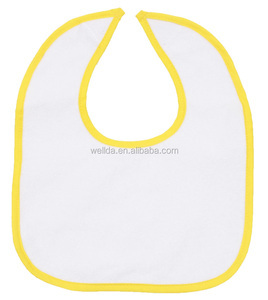 Alibaba.com offers 2,252 cheap baby bibs products. About 66% of these are baby bibs, 3% are towel. 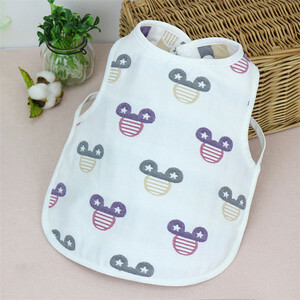 A wide variety of cheap baby bibs options are available to you, such as 100% cotton, polyester / cotton. You can also choose from free samples, paid samples. 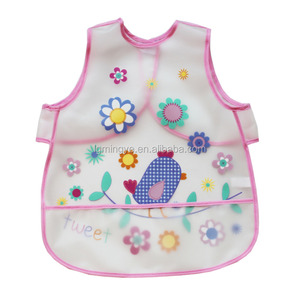 There are 2,252 cheap baby bibs suppliers, mainly located in Asia. 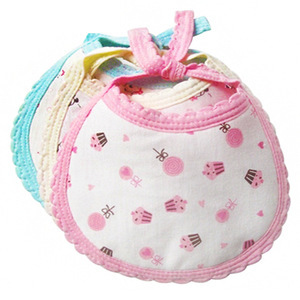 The top supplying country is China (Mainland), which supply 100% of cheap baby bibs respectively. 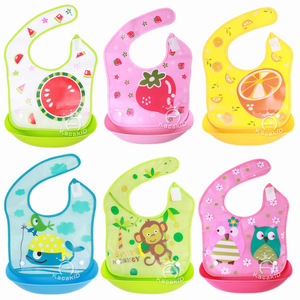 Cheap baby bibs products are most popular in North America, Western Europe, and South America. You can ensure product safety by selecting from certified suppliers, including 199 with ISO9001, 160 with BSCI, and 117 with Other certification.